Designer style and impressive proportions define this inner city sanctuary, enhanced by its coveted Bardon location. A stunning example of contemporary living and innovative design combine with a prime elevated position capturing cool breezes and a peaceful Bardon outlook. 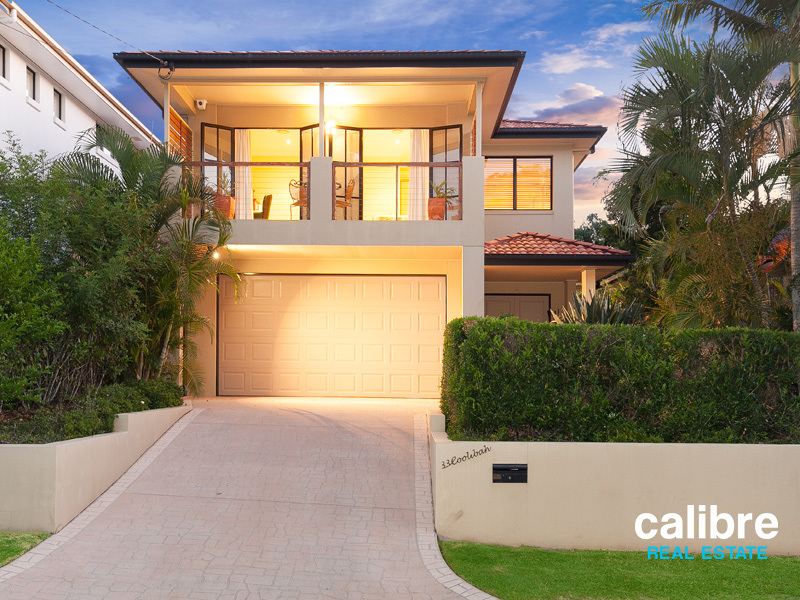 Here you can enjoy the good life in a sought after suburb but on the doorstep of Paddington, Rosalie and of course Brisbane’s CBD. If a low maintenance purchase is at the forefront of your decision criteria, then consideration must be given here. On offer for the discerning buyer are: 4 enormous bedrooms, 3 living areas, 2.5 bathrooms, 2 balcony’s, 2 car garage, outdoor living, substantial storage and the TV / sound system is included. AUCTION Saturday 12th March 2016, onsite. The owners have made the decision to sell. Our instructions are clear, all offers prior to auction are to be submitted. Buy before auction or on the day, the choice is yours.